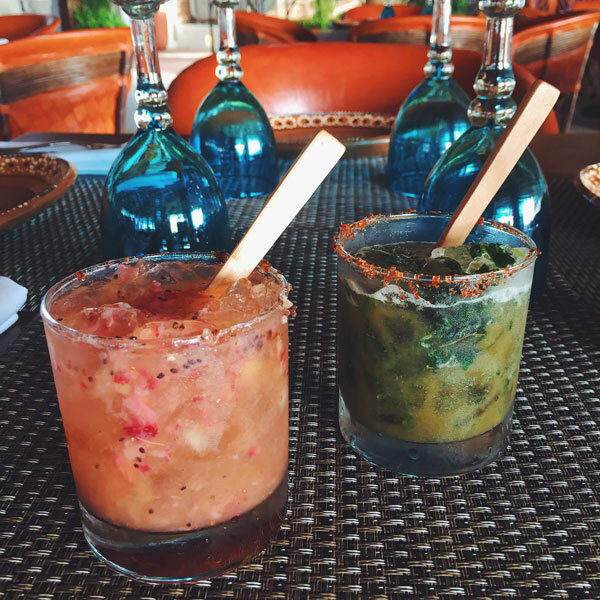 The menu at El Dorado Restaurant and Beach Club features Coastal Mexican Cuisine using seafood from the bay and regional Mexican ingredients. 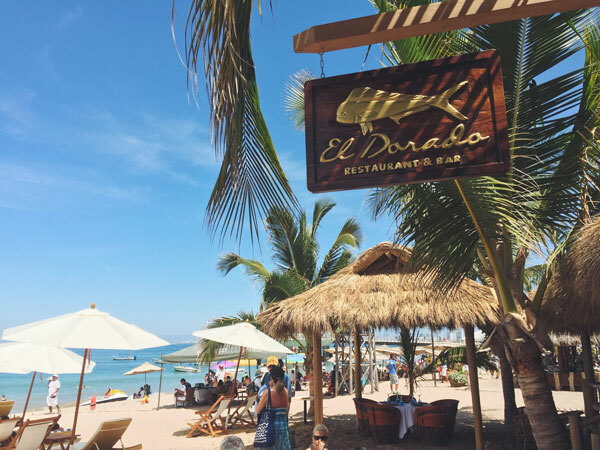 El Dorado has been a prime beachfront destination since the early 1960's. 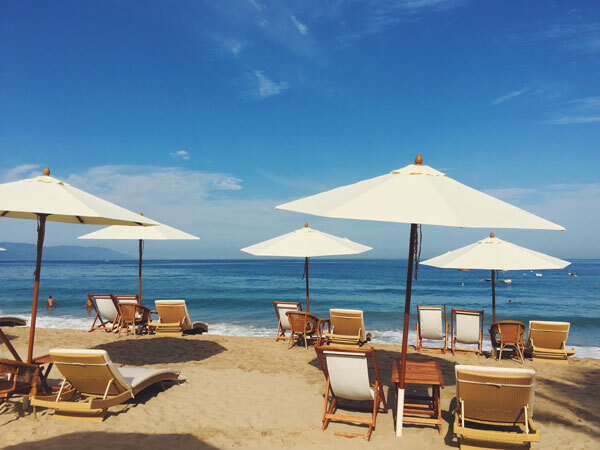 Sitting on one of the most popular beaches in Puerto Vallarta, the Beach Club at El Dorado is the perfect place to lay out and enjoy an ice cold Pacifico beer and an order of Fresh Fish Ceviche while sun bathing on our beautiful lounge chairs. 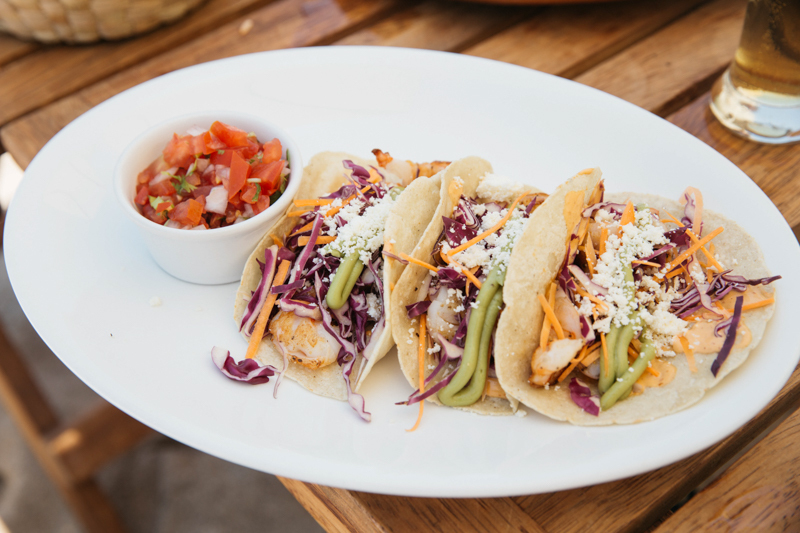 We open every day at 8:30am!